Yellow Chairs at the Sea. 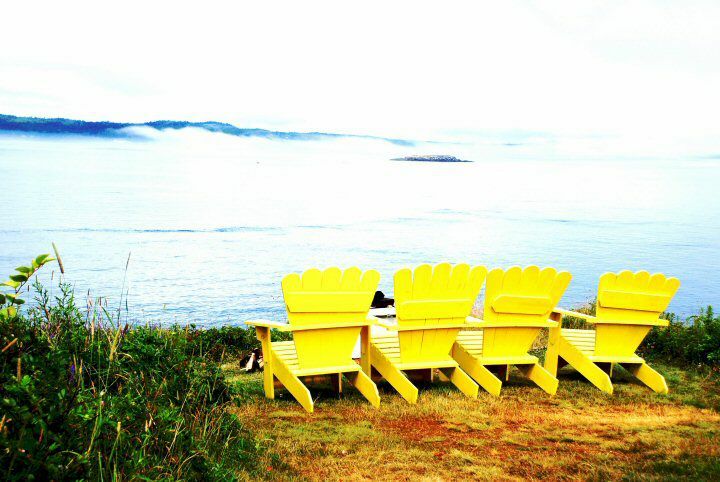 We were exploring the Maine coast, and I saw these brightly colored chairs, overlooking the water. It was simple and beautiful. 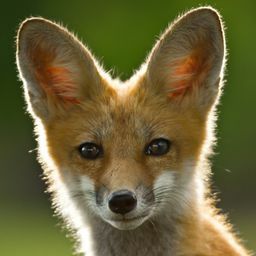 Date Uploaded: Nov. 19, 2011, 4:15 p.m.